Venomous or Poisonous Mammal? The Shrew - Do They Really Have Poison or Venom in Saliva? 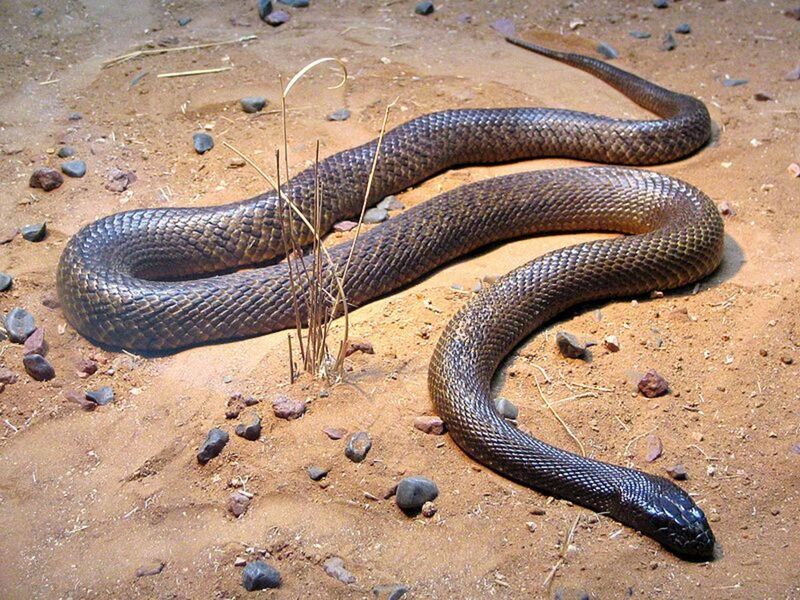 When I think of venomous creatures, the first creature that comes to mind is snakes. And then, my mind wonders on to consider spiders, centipedes, and scorpions. Maybe, even wasps. But never, until recently, would I have even thought to consider a mammal as venomous. But that has changed … I now know that certain mammals are also venomous. When I think of how venom is delivered, I first think of fangs like a snake has. 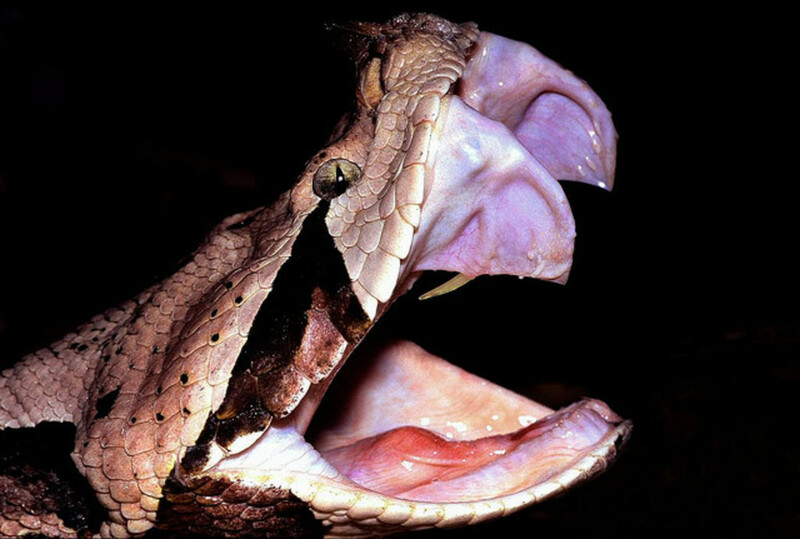 They are folded down inside the mouth until the snake chooses to use them. But they are very pointed. The spider also uses fangs. The insects deliver their venom through a pointed stinger. How does a mammal deliver its venom? The answer to that depends on the mammal. Let’s take a look. The Southern Short-tailed Shrew is a small, yet robust, short-legged creature that is approximately 3.5” long (88 mm) weighing .6-1 ounce (18-28 g.) Obviously, from its name we can gather that it has a short tail -- .7” (17 mm) long. The coloration of the Southern Short-tail Shrew is dark slate to sooty black with the belly being of a paler color. The shrew looks somewhat like a rodent, but it is not in the rodentia family. It has a long, pointed snout. Its ears are mostly hidden by its soft thick fur. 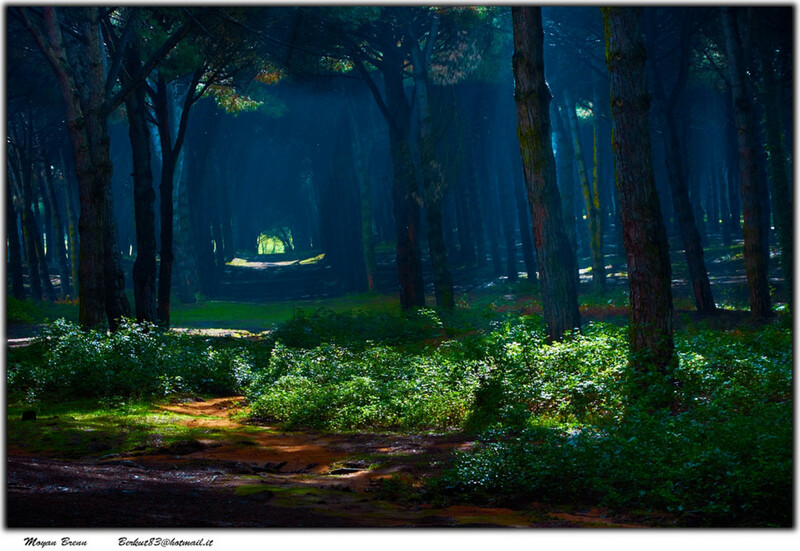 They inhabit forested areas and the meadows and clearings associated with them. Their main concern in choice of habitat appears to be dictated by two things – adequate cover, or hiding places, and food. They live in burrows, parts of which often go 35” (40-60 cm) deep. They dig their burrows using a combination of forefeet, head, and nose. They are sociable and several of them often use a common burrow system. (I would too if I had to use my nose to dig!) They are short lived with very few making it to two years of age. Although they have short legs and a slow gait, they appear to always be in a hurry, rushing here and there. Shrews are typically insectivores; however, the Southern Short-tailed Shrew consumes quite a bit of vegetable matter also. And they keep a pantry also! There is evidence that they store snails in their burrows to eat in the wintertime. 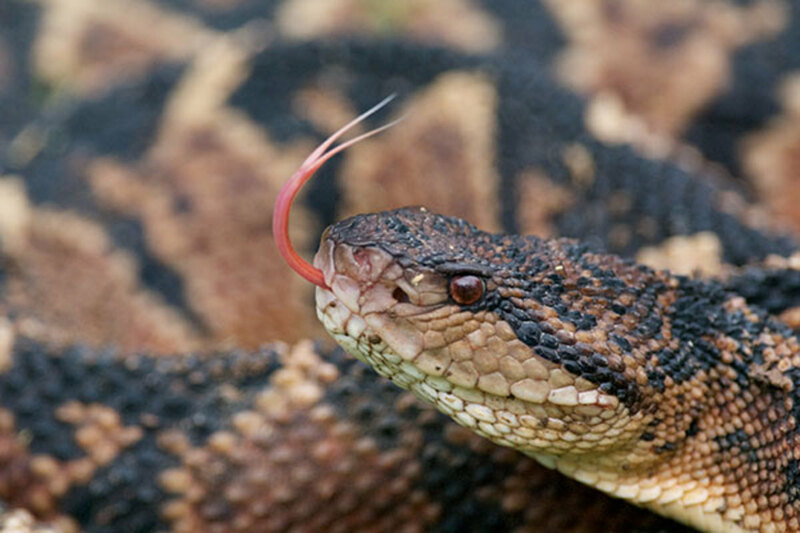 Now to the venomous part: their poison is produced by saliva glands and is present in the saliva. 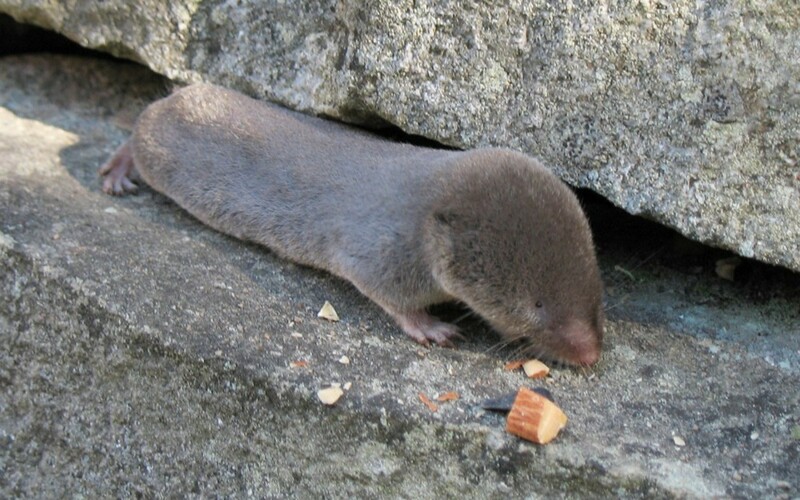 The saliva is introduced into wounds when the shrew bites its victim. 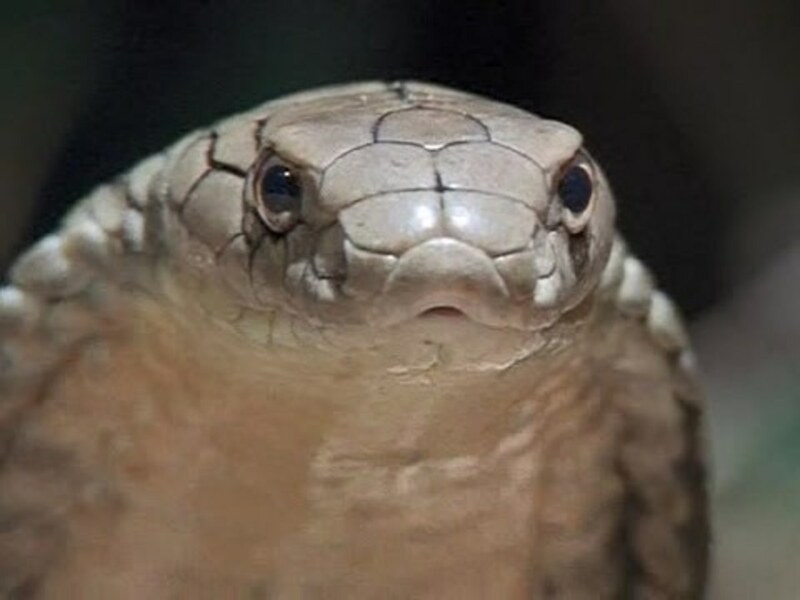 But unlike snakes who are able to inject the venom in one bite through its fangs, the shrew has to chew the venom into its prey. Testing was done with the saliva and it was found to be strong enough to kill mice, but it was unlikely to have any serious effects on humans. 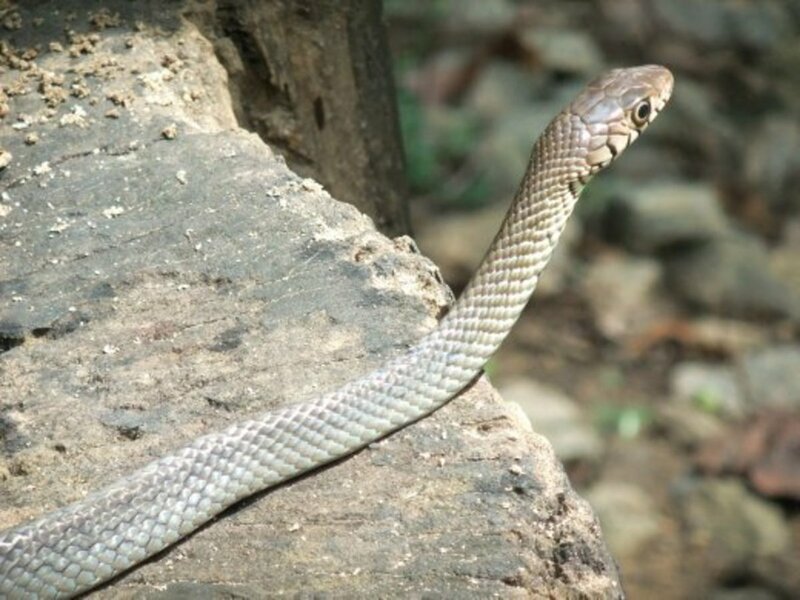 The venom is said to be similar to the cobra’s although obviously not as lethal. The shrew is very prolific, producing 2-3 litters per year, with 5-7 young per litter. If it didn’t have so many natural enemies, its numbers could over-run an area very quickly. Some of its known predators are snakes, hawks, owls, foxes, coyote, weasels, skunks, and cats. The Northern Short-tailed Shrew also produces venomous saliva. The northern shrew is larger than the southern shrew, growing to about 4” (10 cm), and weighs in around an ounce (21 grams). It is about the size of the common house mouse. They are very aggressive hunters taking down much larger prey such as amphibians, birds, and other shrews. The Northern Short-tailed Shrew lives in forests, fields, grassy areas, salt marshes, and wet open areas -- almost anywhere. The Northern Short-tailed Shrew does not hibernate, which is unfortunate, because its mortality rate in the winter can reach 90%. The diet of this shrew is made up of earthworms, snails, insects, fungus, invertebrates, and occasionally small vertebrate animals. It is also known to keep a pantry and store its excess food supply. Northern Short-tailed shrews have 2-4 litters per year consisting of 5-7 young per litter. Cannibalism is not uncommon between the Northern Short-tailed Shrew, and if they are unable to find food about every two hours have been known to attack and eat each other! The Eurasian Water Shrew, also with venomous saliva, is a larger shrew growing up to 4” (10 cm) in length. 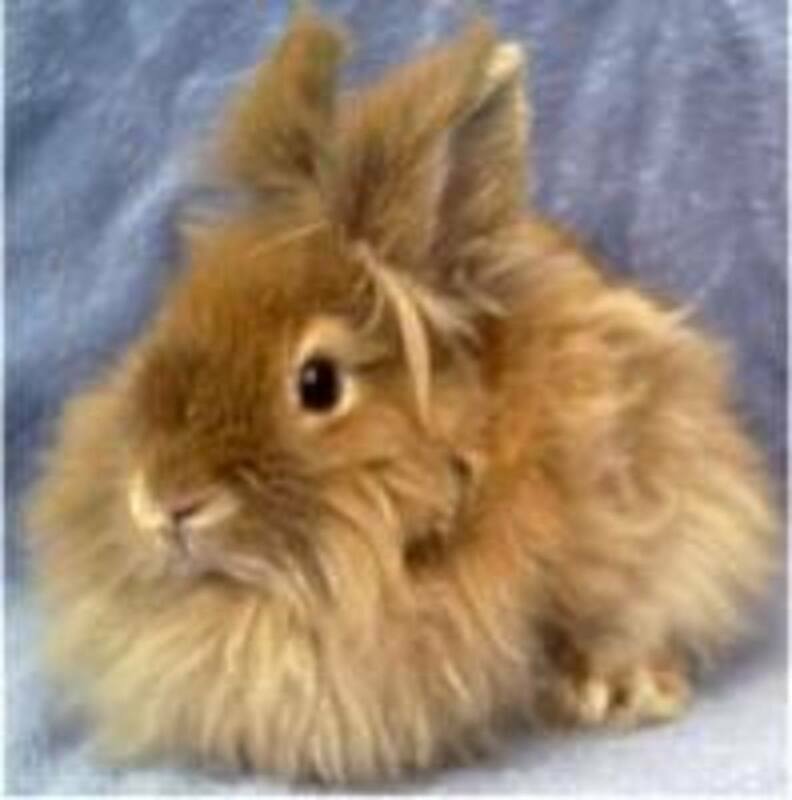 It has short dark fur with some white tufts of hair often mixed in. The water shrew is a solitary creature and is very territorial. The water shrew can live up to 2 miles from a water source, but this usually is not the case. It typically inhabits stream banks. Its burrow entrance may occur above or below the water level, but the entrance tunnels are narrow to squeeze excess water from its fur. Water shrews are very quick swimmers, and are able to remain submerged for up to 20 seconds. They hunt frogs, fish, snails, mollusks and insects. The water shrew uses its hind feet for propulsion and its tail as a rudder when swimming. The water shew will have two or more litters per year with 3-8 young per litter. Other poisonous mammals include: the solenodon, the platypus, and the loris. Comments: "Venomous or Poisonous Mammal? The Shrew - Do They Really Have Poison or Venom in Saliva?" Hello again, f. Venomous and poisonous really do mean the same thing, it's more a matter of how the poison is administered. Thanks for stopping by and for commenting. Great question! So what is the difference between venomous and poisonous? are they different ways of saying the same thing? billips - thanks! 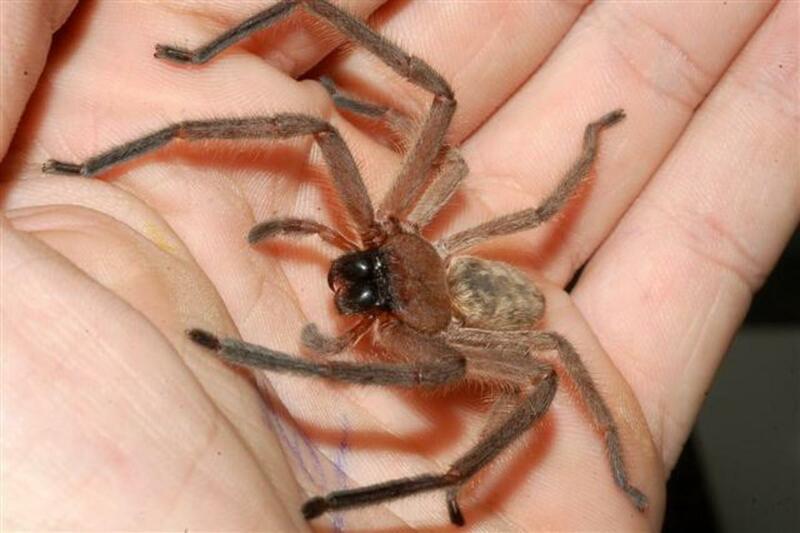 It is a little warm and cuddly cutie, even if it is venomous, isn't it? Ardie - If I had to guess, I would say that the eyes of the mole would be even smaller than the eyes of the shrew, but the shrews eyes look pretty small. And moles do stay underground most of the time ... It's hard to say. But now you know you have both in your area. We both learned something tonight! Thanks for coming back and sharing and the next time your cat brings one home it would be interesting to know which one it turned out to be! Way to go! I found out they are actually very different. Moles are bigger, slower and tunnel underground. Shrews typically are smaller, hyperactive like your video states, and stay above ground. Shrews have a pointer snout - which I also noticed in the video. 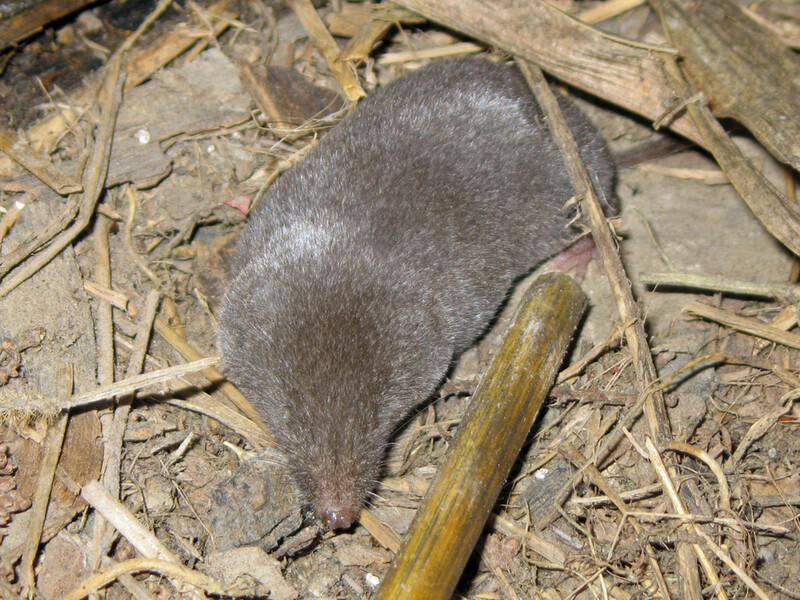 Ohio has five species of shrew and three of mole. Who knew?! I wonder which one my cats bring home :) I will have to look closer now...I'm thinking moles though. 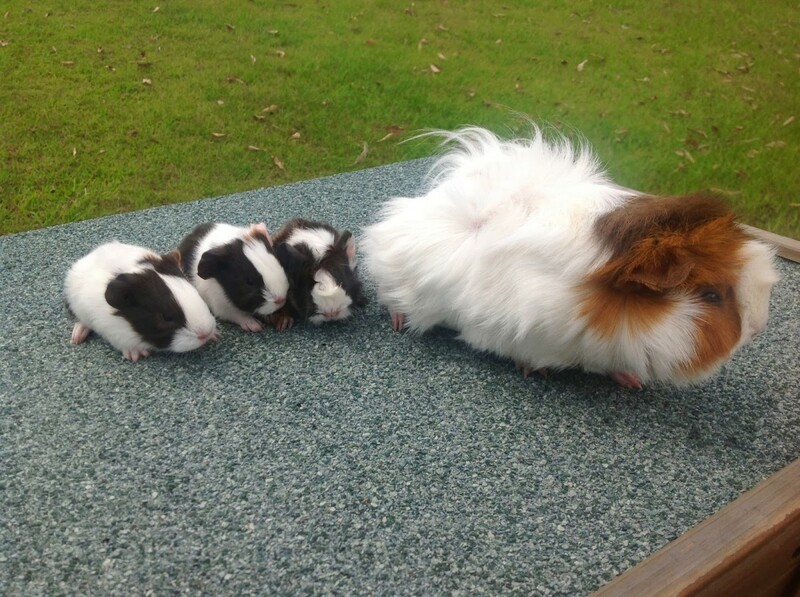 Ardie - They are definitely cute, and you can repeat all you want. I never get tired of comments. I'm glad you enjoyed it, and no, shrews and moles are not the same thing. Let me know what you found out! I never would've guessed they were venemous - they're so cute! I know I'm repeating other comments but it's true hahah :) Great information. Now I need to go and see if there are shrews in Ohio...I'm guessing shrews and moles are not the same thing? Moon Daisy - They really are cute. And they look so helpless! But you've heard the saying, "Looks can be deceiving!" Fortunately these guys aren't aggressive! Shrews are so cute. My friend saw one the other day while walking her dog! I didn't realise that they were venomous though, I am learning lots today. JKing - I'm glad I read your other post first and saw that you were confused. The shrew definitely does not have poison on its elbows. Thanks for stopping by and making me smile. What an interesting critter. You have to keep your ears and eyes open all the time don't you. This was a very interesting hub especially with the poison on their elbows. Who would have thought of such a thing. Jewelz1313 - well, you can't say that anymore -- now you do! Thanks for stopping by! nancynurse - You're right! I was surprised to find that there were venomous mammals! Thanks for stopping by! That sounds painful, Silver Poet! Maybe the shrew didn't get an opportunity to chew on the poor dog a while to really get the poison in. Thanks for stopping by. When I was a kid a shrew bit my hound dog on the nose. He didn't seem to have any lasting effect, although I felt sorry for the poor dog. Very interesting hub. Voted up! Cloverleaf - They are kind of cute and cuddly looking aren't they? Thanks for the comments and the votes! You've been a busy girl again! Very well researched and informative hub - once again you have impressed me! Voted up and interesting.